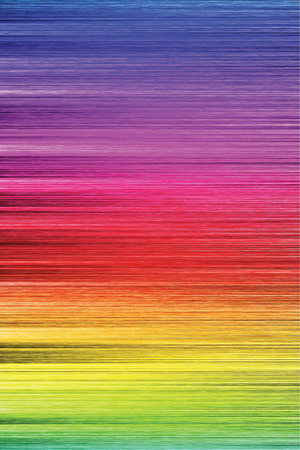 Many Highly Sensitive People find our chaotic, modern world very challenging. You might often feel misunderstood, have high-stress levels and are overwhelmed a lot. You Are Not Alone. Many Highly Sensitive People have these challenges. Fortunately, there is a way to feel better and in this book we explore strategies that will empower you to reach your goals, live Your best life, and help you access your gifts and strengths. Brain Training for the Highly Sensitive Person: Techniques to Reduce Anxiety and Overwhelming Emotions. An 8-Week Program. "Julie Bjelland’s new book Brain Training for the Highly Sensitive Person is a valuable support in opening to the challenges and potentials that come with high-level sensitivity." 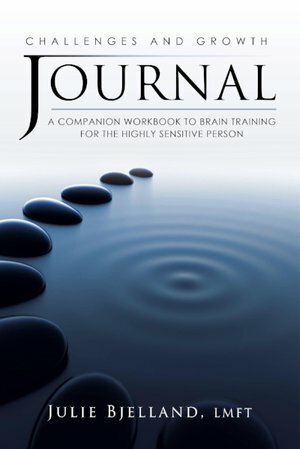 This Positives Journal is as a companion workbook to the book Brain Training for the Highly Sensitive Person: Techniques to Reduce Anxiety and Overwhelming Emotions. Use this companion workbook each week as you learn and practice the brain-training techniques laid out in Julie’s book. This workbook is a place for you to record all your successes, your strengths, and your gifts. It is time to live your best life and thrive. 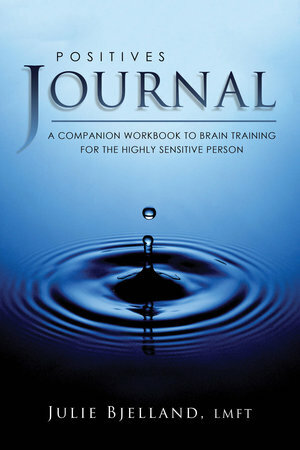 This Challenges and Growth Journal as a companion workbook to the book Brain Training for the Highly Sensitive Person: Techniques to Reduce Anxiety and Overwhelming Emotions. Use this companion workbook each week as you learn and practice the brain-training techniques laid out in Julie’s book. This workbook is a place for you to record your emotional and sensory triggers, your challenges, and the areas in which you want to have growth. It is time to live your best life and thrive. A great gift for your partner. Use these beautiful keepsake journals to take turns writing what you appreciate and love about your partner every day. One of you writes on one side, and the other writes on the other side every day. It feels good to feel appreciated and loved! Research shows that building appreciation in your relationship directly correlates with higher levels of closeness, connection, and relationship satisfaction. There are two different covers. This is the heart shaped leaves keepsake. It feels good to feel appreciated and loved! Use these beautiful keepsake journals to take turns writing what you appreciate and love about your partner every day. One of you writes on one side, and the other writes on the other side every day. Research shows that building appreciation in your relationship directly correlates with higher levels of closeness, connection, and relationship satisfaction. There are two different covers. This is the lovebirds keepsake. Makes a great gift for your partner. Gift this to yourself. Practicing gratitude daily can help us feel healthier and happier. Every day write 3 things you feel grateful for in your journal. You will be activating centers in the brain that build up a more positive mood. Studies show using gratitude journals helps us boost our mood, increase our energy, improve our sleep, and feel more peaceful and less reactive. These beautiful journals with lined pages also make a great keepsake to look back on over the years. We can grow certain parts of our "feel-good" brain through the use of particular tools. Practicing gratitude daily can help us feel healthier and happier. 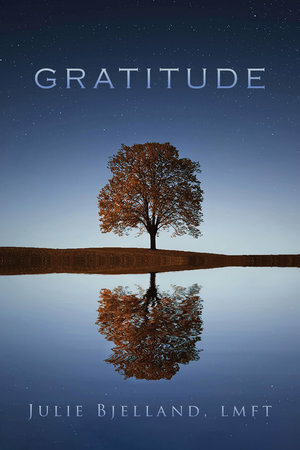 Studies show using gratitude journals helps us boost our mood, increase our energy, improve our sleep, and feel more peaceful and less reactive. These beautiful journals with lined pages also make a great keepsake to look back on over the years. Give this as a gift to yourself. A beautiful rainbow journal with lined pages on the right side for writing and blank pages on the left side for drawing. Celebrating LGBTQQ. 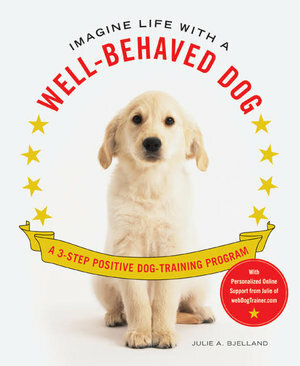 Using human psychology to understand dog psychology. A sensitive & positive approach.